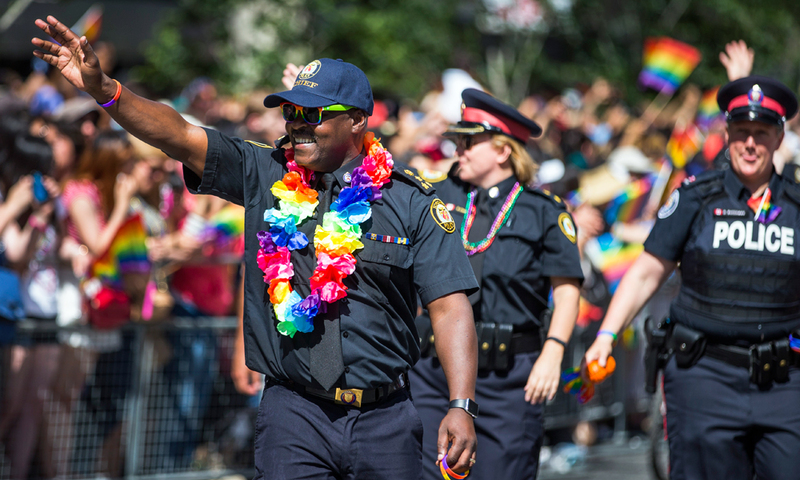 Pride Toronto has requested that the Toronto police department withdraw an application to participate in June’s Pride Parade. 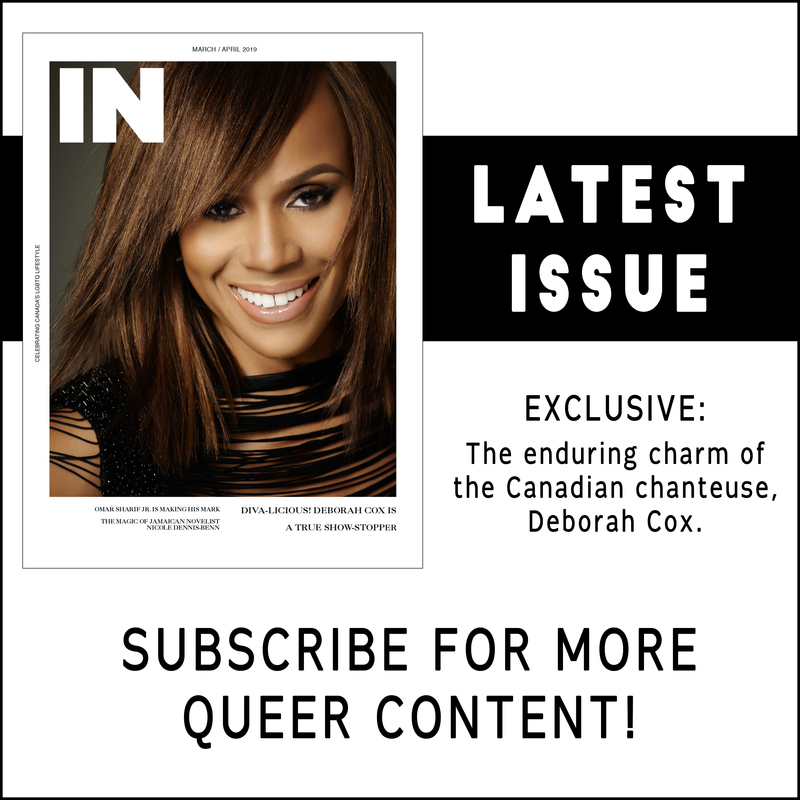 The letter, which was addressed to the “LGBTQ2S communities and the broader community of Toronto” was signed by members of Pride Toronto, the 519, Alliance for South Asian AIDS Prevention, Black Coalition for AIDS Prevention, Toronto People with AIDS Foundation and the Sherbourne Health Centre, was released on social media on Monday evening. The organization cited the loss of seven community members, allegedly at the hands of accused serial killer Bruce McArthur, and the handling of the case by the Toronto police as part of the reason for the request. Toronto police officers were banned from attending the annual parade in uniform in 2017. They also weren’t allowed to march with weapons, cruisers or police floats. The decision came after the advocacy group Black Lives Matter Toronto brought Toronto’s pride parade to a standstill in 2016 until Toronto Pride’s then leadership agreed to a list of demands. Pride Toronto has reportedly been in talks with Toronto police since the incident to try to improve relations. But, many in Toronto’s LGBTQ community have openly criticized Toronto police on its handing of the seven murdered community members, especially after Chief Mark Saunders was quoted in a February Globe and Mail article saying police might have identified McArthur sooner if those who crossed paths with him come forward earlier. “The individual stories and lived experiences of each of these people were unique. But what they did share what that the investigations into their disappearances were insufficient, community knowledge and expertise was not accessed and despite the fact that many of us felt and voiced our concerns we were dismissed,” the letter read. The group signing the open letter added that the two groups need to work together to regain trust and allow members of the LGBTQ community to feel safe. “That will not be accomplished in one day. The relationship cannot be mended through a parade,” the letter said. 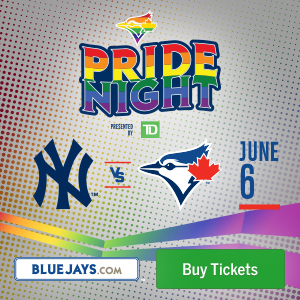 The 38th annual Toronto Pride Parade is scheduled to take place on Sunday, June 24.